I’ve been in the fitness industry since the late 90’s and my passion is group fitness. My goal as a group fitness instructor is to not only deliver an excellent, challenging workout, but to establish a feeling of community among my class members while keeping things light and fun. As someone who struggled with body image issues and an eating disorder while I was a college cheerleader (read my story here), I want to help my class members learn to love taking care of their bodies instead of just trying to look a certain way. I hope to help them focus on how exercise makes them feel because I’ve learned that most people who solely focus on the aesthetic benefits of exercise never seem to be satisfied. I don’t believe in extreme exercise or dieting. It is absolutely possible to have a fit, lean, healthy body without that. I’m a big believer in balance. We all have busy lives and working out shouldn’t be our focal point. I want my class members to get in, get out and get on with their lives. 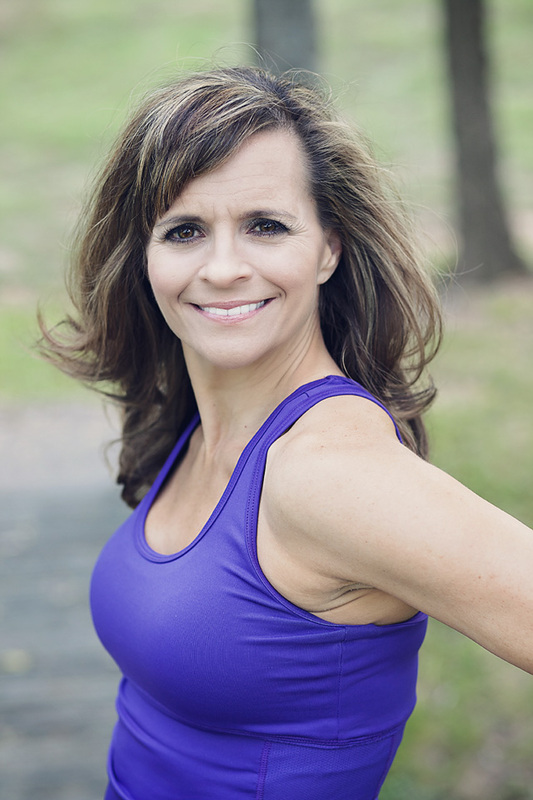 Besides a degree in Communications from Baylor University, I am AFAA certified in Group Fitness, a licensed Zumba® Instructor and certified in Piyo®. The best and most important job I have is that of wife to Darren and mother to our three great kids.